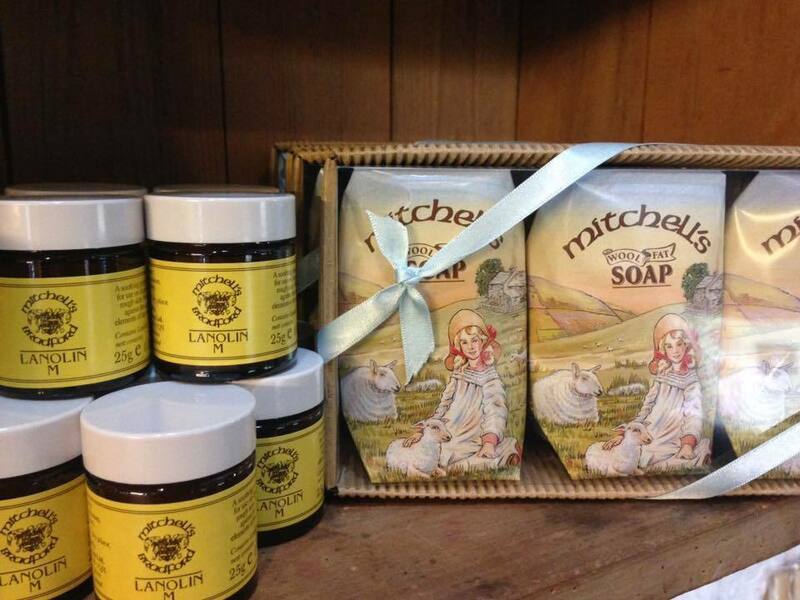 We have been selling Mitchell's Wool Fat Soap at the gift shop at Carreg Cenne Castle for over 20 years. Their products continue to be a favourite with many return customers. Try the Lanolin - it's amazing for lots of skin ailments.